Fresh air, warm sun, digging in the soil, planting seeds……sorry, I was dreaming there. 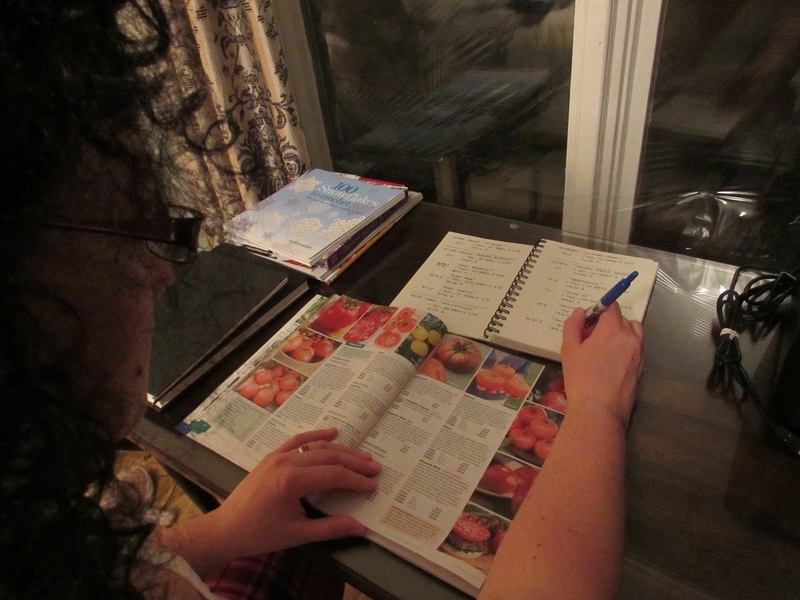 It’s the same every year, though – by mid-January, we’re pouring through seed catalogues and making our wish-list for the vegetable gardens. It probably makes it all the worse because of the early and (so far) harsh winter. The big difference for us is the space we have to grow our plants – and it’s a BIG difference. 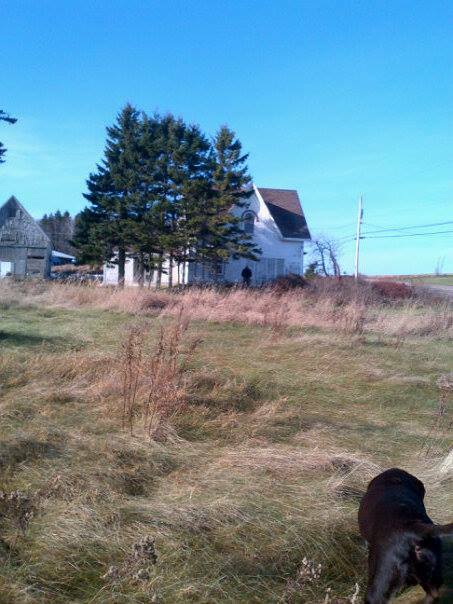 Back in Ontario, we had the largest lot in our subdivision – a nice pie-shaped lot – but still a subdivision lot. We used our 30’x150′ lot to it’s maximum potential, growing lots of vegetables (tomatoes, onions, spinach, peppers, carrots, beets, parsnips, peas), fruit trees (cherry, plum and peach) and berries (raspberries, blackberries and blueberries). Now we have an acre of space to grow….things. When I look out my window, I think “yeah, that’s a lot of space” but when I actually walk to the other end of the property and look back, it really puts the size of it into perspective. 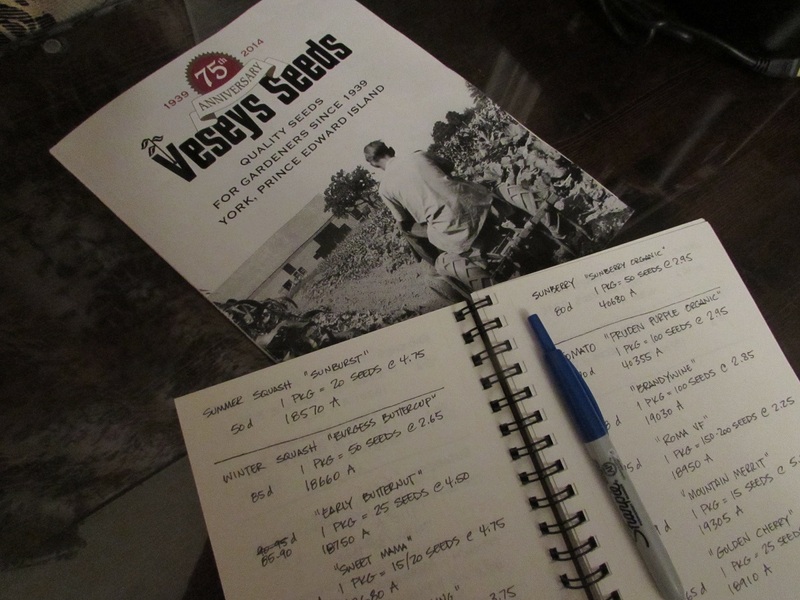 So here we are reading the Vesey’s Seed Catalogue and making our list, checking it twice. We’ve got a lot of work ahead as spring approaches – clearing and tilling the soil and preparing the beds for planting – but not until things dry out some more. I’m just hoping that as early as winter arrived, spring will follow suit. Kale – have you ever had Kale Chips? And that’s it for veggies. I’ve also got my eye on a few apple trees. We’ll likely plant a couple Macintosh trees for cooking and Honeycrisp for eating fresh, and of course we’ll also be growing my favorites: raspberries and blueberries. When I get some time, I’ll sketch out what we want to do with the gardens. Until then, happy daydreaming. This entry was posted in Growing In the Red Soil and tagged garden, planting, seeds, vegetables by Russ Anthony. Bookmark the permalink. I don’t see any potatoes on the list. My parents have a 60 year old plot of asparagas that is well appreciated by my family. Starting it from seed might take some time though. See if you can purchase a clump from a local farmer as well as planting seed. Good luck! We talked about growing potatoes – and we probably will try something unique (perhaps blue potatoes or a fingerling variety) but there’s no shortage of potatoes in PEI. Wow – 60 year old asparagus plot – that’s awesome. I know a couple of places where we can get asparagus root cuttings – that would probably speed up things. I’ll let you know how it works!